Spring has resulted in bountiful grass filled pastures. Conditions have been almost perfect although we could have used a little more rain in May. We are nearing completion of our AI breeding program for this year and expect to have many interesting calves next spring from rare bulls including a calf from one bull that has not sired a calf in 40 years. Hopefully some of our calves next year can make positive contributions to the Shorthorn genetic base. Throughout the history of livestock evolvement various methods of close breeding have been employed to improve quality; however not until the late eighteenth century was it employed in a specific way. Three types of close breeding eventually emerged with Robert Bakewell’s “In and In Breeding” method leading the way to modern livestock mating selections. Inbreeding and and Line Breeding are less intensive in their concentration of genes. The “Coefficient of Inbreeding” is a mathematical model that measures levels of inbreeding and must be part of the discussion. To better understand how these methods of selection have been employed to improve livestock traits it is important to look at each one individually. To differentiate between the methods of genetic selection and the influence they have on the intensity of that selection process the Coeffient of Inbreeding (COI) is often used. It is a measure of the probability of inheriting the same genetic components from both sides of a pedigree. Often expressed in percentages it increases with the closeness of matings. Generally speaking In and In Breeding would have a COI of 15% or greater, Inbreeding 10%, and Line Breeding 5-10%. Frequently the pedigrees of purebred animals will list the COI on the registration paper. For those who are interested there are many examples on the internet of how it is calculated mathematically. Robert Bakewell is considered the “Father of Animal Breeding” through the use of close selective matings. 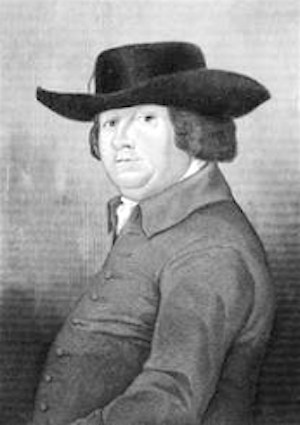 He was born in Leicestershire England in 1726 and was a prosperous farmer who bred Leicester sheep and Long-horned cattle. Before Bakewell farmers tried to avoid close matings. He never was a breeder of Shorthorns but his system of breeding was used by others during that time period to actually develop Shorthorns as a breed. Bakewell’s “In and In Breeding” was so impactful that he even warranted a mention in Charles Darwin’s “Origin of the Species”. The Colling brothers, Charles and Robert, who are considered the founders of the Shorthorn breed visited Bakewell in 1783 and were fascinated by the improvement Bakewell was achieving in his livestock through his practice of close matings. They saw that he was producing rapid improvement in desirable characteristics of his livestock. 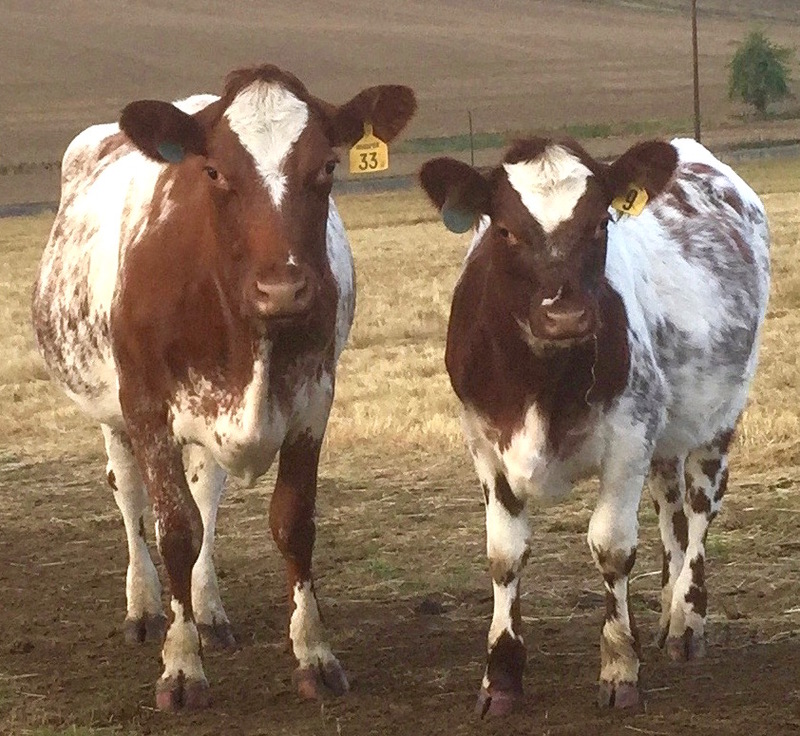 They immediately began utilizing Bakewell’s techniques in their own herds to produce “Improved” Shorthorns and this put Shorthorns on the path to becoming the dominant cattle breed in the world for over a hundred years. It could be said Bakewell’s theories of breeding are what made “Shorthorns Shorthorns”. In and In Breeding is an intensive breeding program that tries to concentrate one or more traits through a repeated close mating system. Mating a sire to his mother, daughters, granddaughters, and great-granddaughters to increase milk production would be an example. While providing the opportunity for swift improvement it carries large risks and demands strict culling criteria. Risks include bringing latent genetic defects to the forefront (such as TH, PHA, etc.) and depressing reproductive abilities. 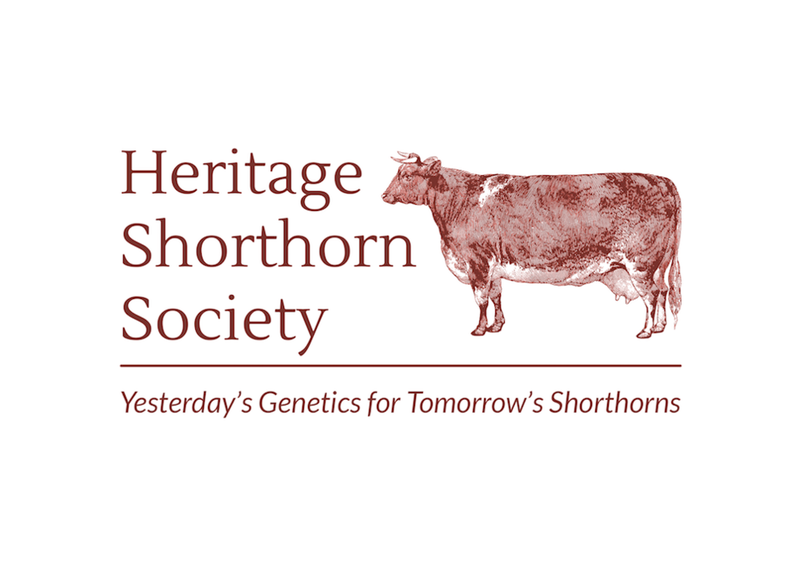 Thomas Bates, another famous founding breeder of Shorthorns, continually inbred his Duchess line of Shorthorns to the point they were no longer producing calves. Anyone who considers the utilization of the “In and In” method must be prepared for the consequences (good or bad), realizing the bad may outweigh the good. The classic genetic definition of Inbreeding in animals is the breeding of two closely related animals usually with multiple common relatives within 5-6 generations. Most purebred cattle breeders use inbreeding at some level to maintain consistency and uniformity in their herds. In reality what transpires is an increase in homogeneity within the herd/breed with a subsequent reduction in heterogeneity. The negative impact is less with an Inbreeding program than the aforementioned In and In Breeding system but it is still exists. With modern genetic selection in cattle that revolves around performance, the risks of focusing on narrow traits can be disastrous because the overall health of the animal is not considered and the regional environmental/management adaptations are cast aside. Shorthorn cows bred for the harsh conditions of the Canadian prairie do not necessarily work in the Texas Panhandle. Inbreeding schemes can vary tremendously both in intensity and focus. Many blueprints exist for implementing an Inbreeding program within a herd but caution should still be maintained. The necessity of rigid culling can not be overemphasized. Too often in the purebred cattle business pedigree “trumps” utility. In its simplest definition Line Breeding is just a milder form of Inbreeding with a much lower COI (5-10% level). Second cousins would fit in this category. 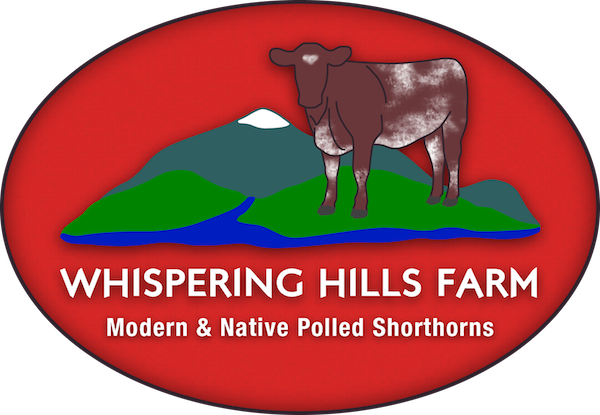 Frequently Line Breeding is used to focus on a high genetic merit individual or to propagate cow family lines. The negative consequences are minimal and are more easily managed. Line Breeding is the most consistently used genetic trait enhancing tool in purebred cattle operations. The benefits of its usage are numerous and outweigh the risks thus giving a breeder the ability to promulgate the unique traits of an individual herd more easily. An example of how line breeding can be employed is its utilization by some breeders to build A2 milk genetics into dairy cows. For most breeders the active management of Inbreeding/Line Breeding is achievable and beneficial even in a commercial setting. I would not recommend the “In and In Breeding” method for the great majority of purebred breeders because of the associated risks both economically and genetically. With modern genetic testing, some latent defects can be tested for and avoided, but many defective traits currently have no tests available, and only show up when selecting for a different trait brings them into the forefront. Many commercial breeders are actually practitioners of Inbreeding even if they don’t realize it. Repeatedly purchasing and using the same bull lines consistently because “they work” in one sense is Inbreeding, all be it in a small way. There has been a tremendous amount of promotion of cow family lines in many breeds of cattle because of the belief in maternal consistency. I will not get into the question of the mitochondrial DNA influence but it may play a role. Mathematically the dilution factor can be overwhelming though by the 6-7th generation, negating any real benefits to selecting for cow families. I believe that any purebred cattle operation should strongly consider utilizing an Inbreeding or Line Breeding program because always buying the “next great purebred bull” and repeatedly buying show heifers/cows leads to massive genetic inconsistencies in their herd. 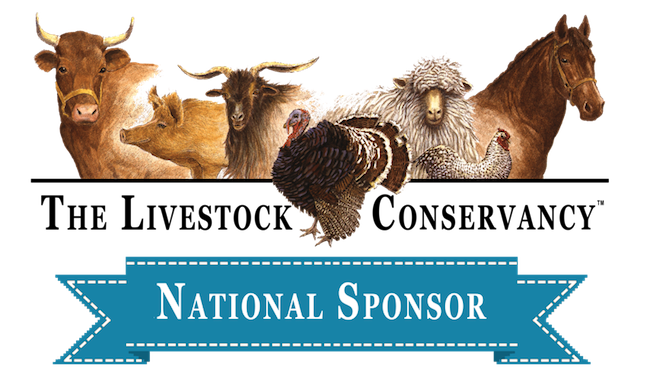 To be successful a purebred herd must offer genetics that are uniform, valuable to buyers, and add positive traits to the breed. Unfortunately many purebred cattle breeders are really “gene buyers” (buying the new “hot” bull every year) rather than “gene sellers” (offering strongly inherited quality & useful traits). To me if an established purebred breeder has to repeatedly go out and buy cows to improve his/her herd every year then that breeder has a short-sighted vision of their herd and will never become a true breeder of quality purebred cattle. Any small breeder of cattle can implement a variant of Inbreeding/Line Breeding to improve the genetic stability of their herd by deciding what genetic traits are most important to them and then using genetically related bulls that carry those traits. Too often not enough attention is given to environment and management in achieving consist genetic results. The genes can be there but if they not given a chance to express themselves in the right environment and management system then results will be mixed at best. Lastly if cattle history buffs want an example of the negative consequences of Line Breeding in purebred cattle, and a good read, I would highly recommend the book “The Battle of Bull Runts” by L. P. McCann. It details the history of dwarfism in Hereford cattle and highlights the role genetics played in the formation of the problem and in ultimately tracing its source. It is readily available on the internet.